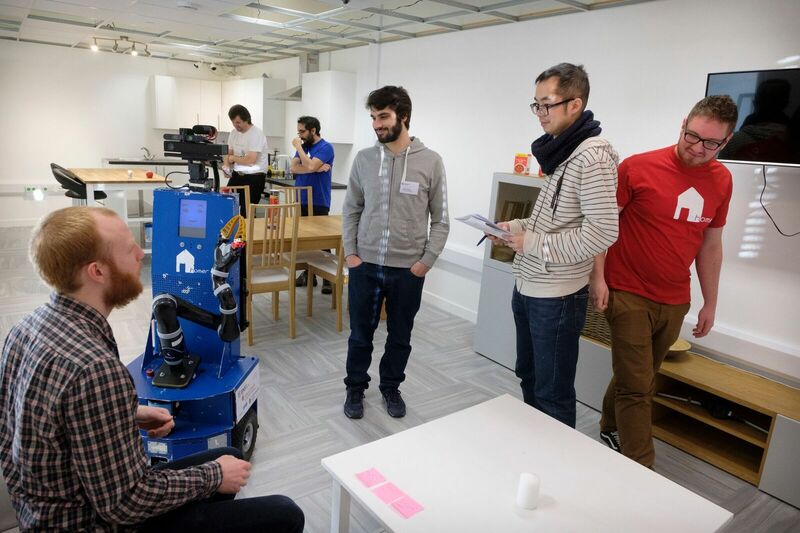 For a number of months, researchers from Heriot-Watt have been building robots with the ability to help people with age-related impairments or disabilities in their daily lives. 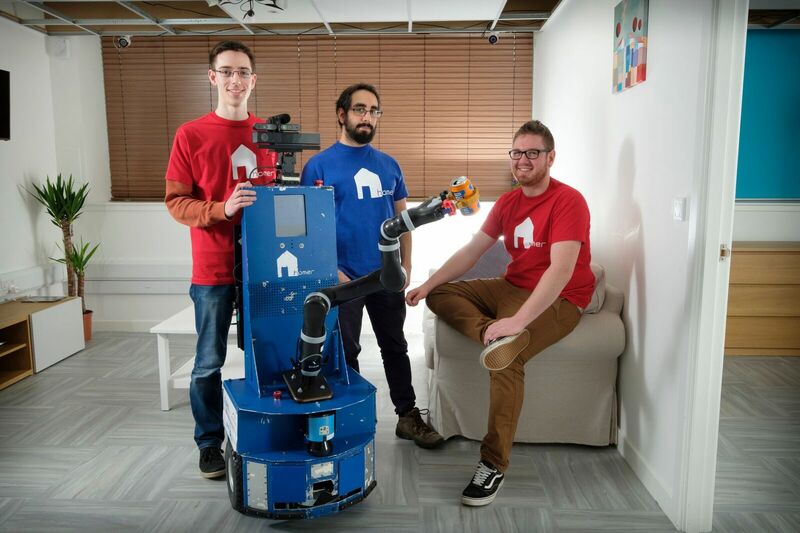 Tasks such as welcoming visitors to the home, turning the oven off and fetching reading glasses have been very well received by the robotics world and healthcare sector. 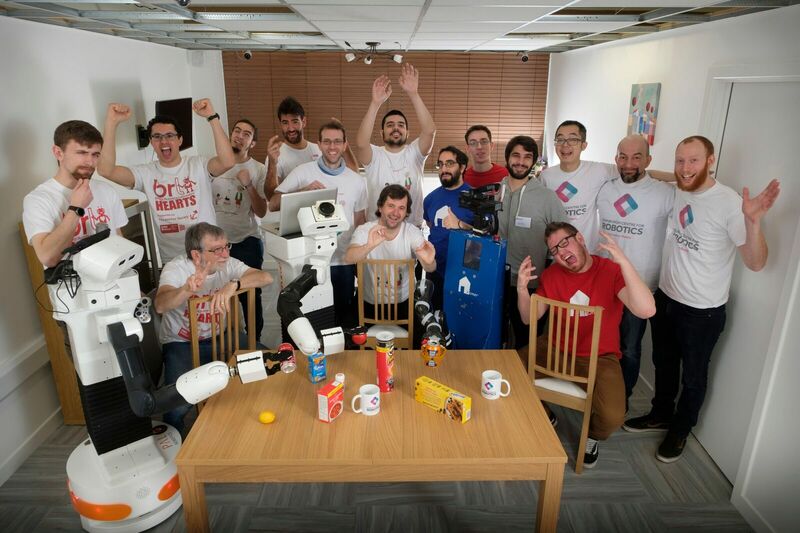 And this week, EU-based universities came together to compete and evaluate the performance of the robots in a home setting, to further enhance the important research. Dr Mauro Dragone, Assistant Professor Assistant Professor at the School of Engineering and Physical Sciences said: “Robotic competitions such as the ERL offer a unique opportunity to break down real-work challenges into a competition similar to the UEFA Champions League. 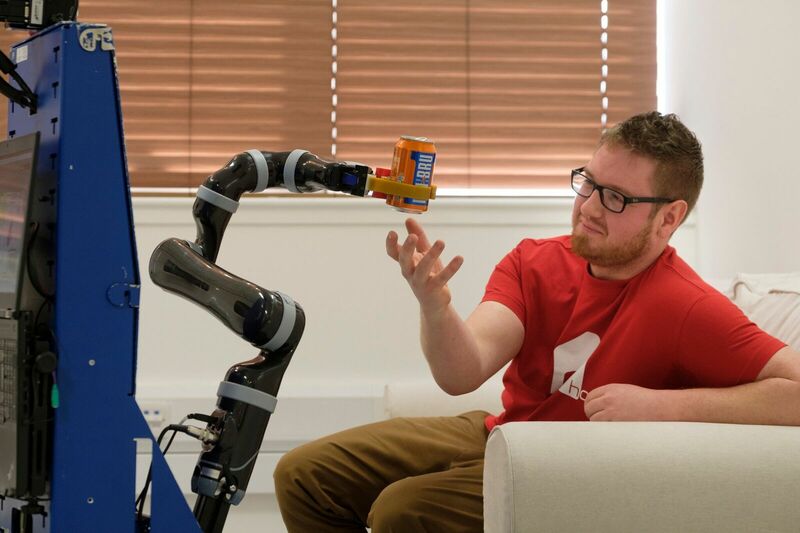 “This is exciting for robotics scientists, the industry and the general public alike. 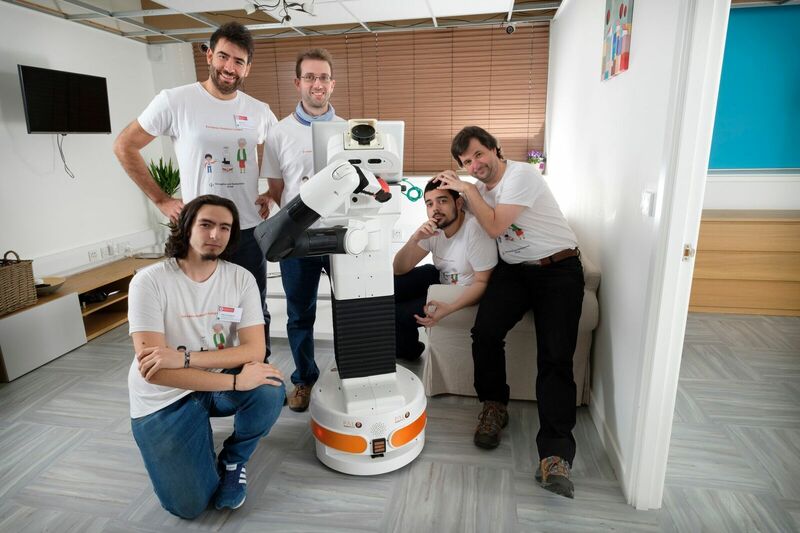 “This tournament is the ideal way to compare and evaluate the performance of different robotic systems of service robots. "Robots are set to revolutionise our economy and society over the next 20 years as they start to work for us and beside us, assisting us and interacting with us."